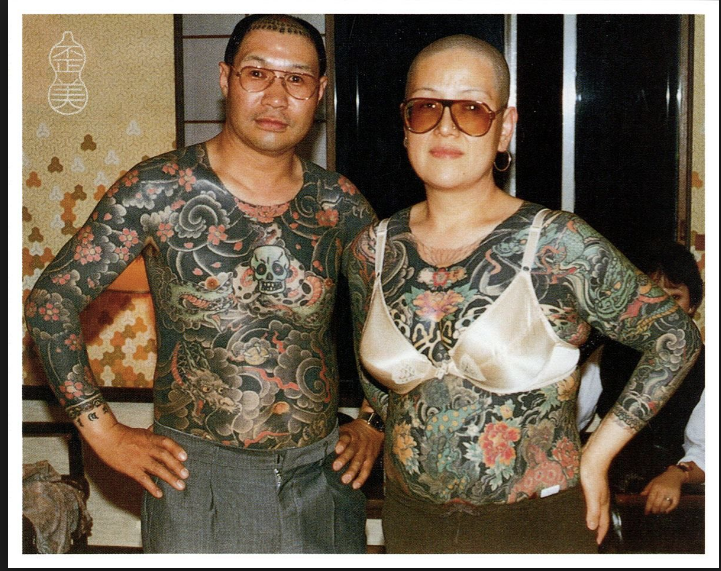 "Lady nurse in attendance shaves him every day." 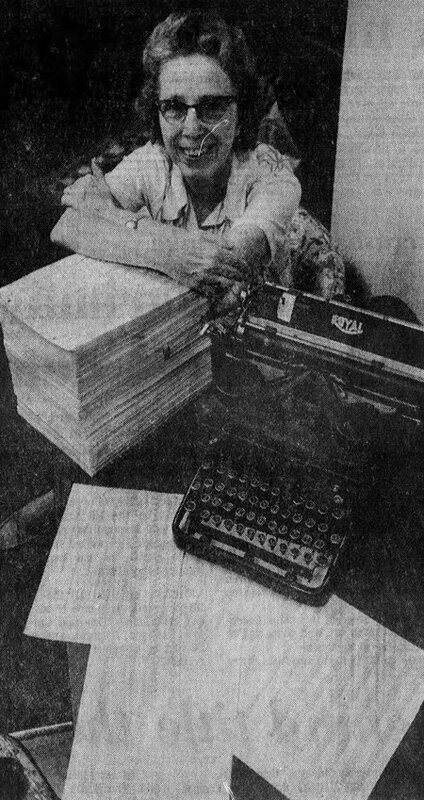 The great claim to fame of Marva Drew of Waterloo, Iowa was that she typed the numbers one to one million on a manual typewriter. 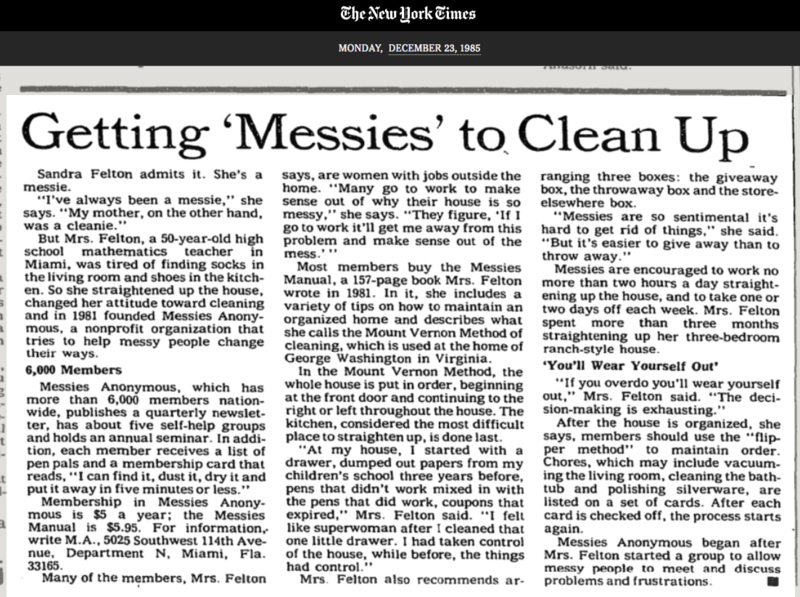 It took her about six years, starting in 1968 and ending in 1974 (although she took several years off in the middle). It totaled 2,473 pages. She explained that she got the idea when she heard that her son’s high school teacher had told him that no one had ever counted to a million, and that anyone who tried would be crazy. So Marva decided she’d do it. She noted that if someone started at the age of 18, they could conceivably type up to 50 million in their entire life. 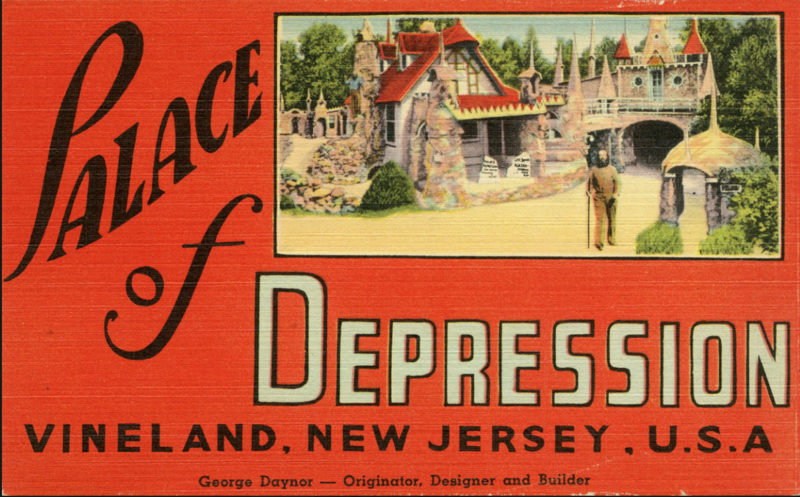 There were physical problems, too. The endless carriage returns caused pains in her wrist, back, and shoulders, and there were swollen fingers, eyestrain, headaches, and insomnia." Marva Drew poses with the stack of completed pages. 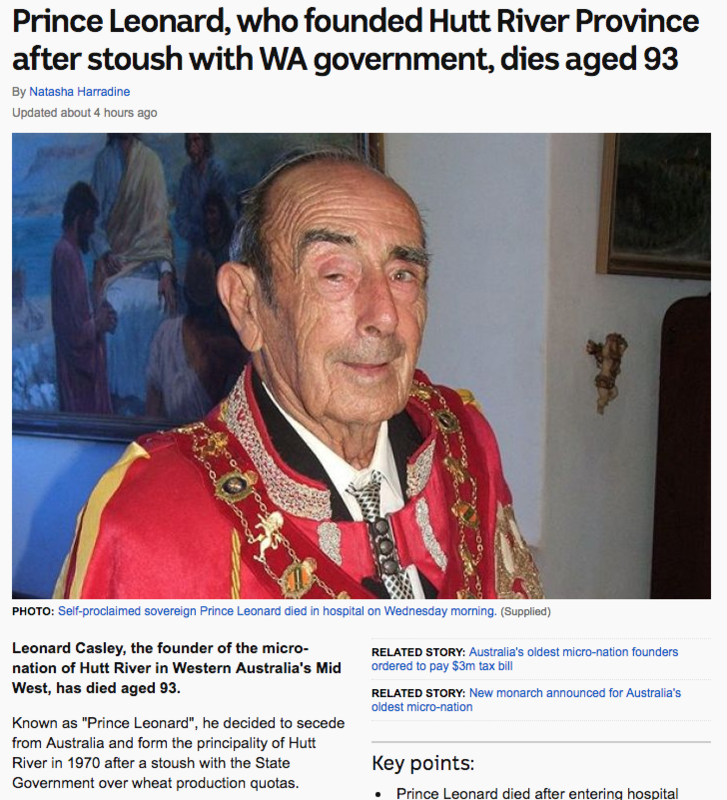 Update: I just recalled that we have another story on WU about someone counting up to one million. It's the case of Henry Parish of Meddybemps, Maine who counted a million peas in one month, back in 1922. The first and last pages typed. 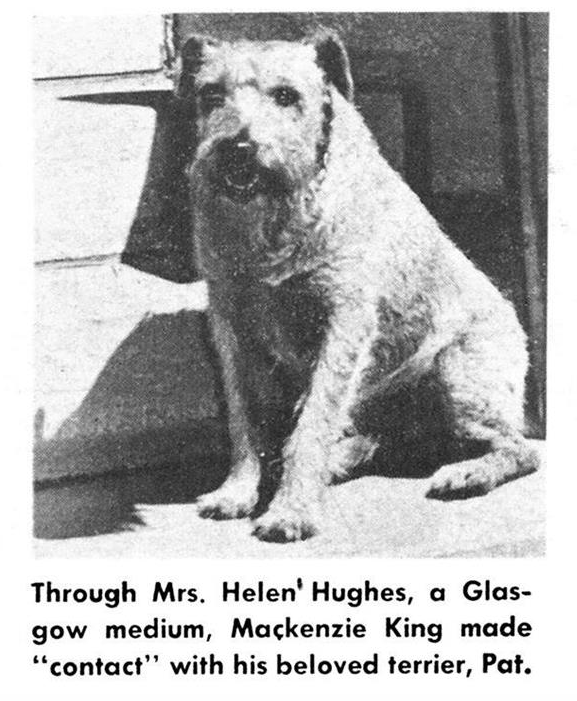 William Lyon MacKenzie King (1874-1950), Canada’s 10th and longest serving Prime Minister was a devoted dog owner in life and in death.While active in politics King had an achingly dull public image, which was certainly at odds with the goings-on in his private life. What the Canadian populace wasn’t aware of was his séances, his consultations with spiritual mediums, table-rapping sessions, tea-leaf readings and communing with the spirits of the likes of former PM Wilfrid Laurier, his long-deceased mother, and of course his dear ghost dog, Pat. 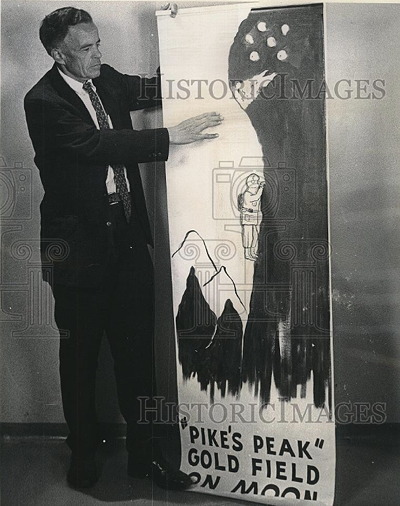 That he owned and frequently used both a Ouija board and a crystal ball was published in Time Magazine in 1953, news that shocked the nation. Rampant rumours circulated about King’s oddities, some true, most false. 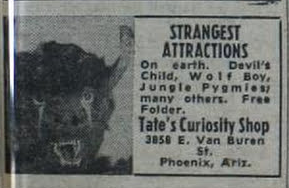 That King had Pat stuffed by a taxidermist so that the little dog would always be by his side turned out to be untrue. 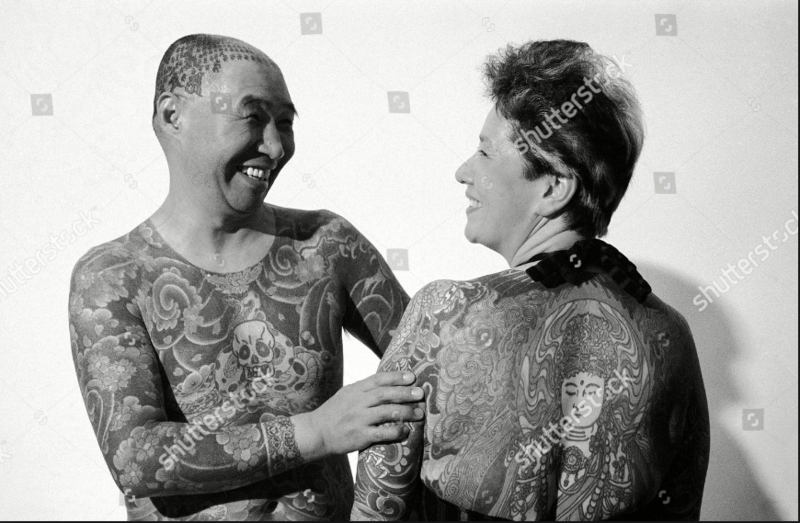 King’s detailed diary entries, published after his death in 1950 revealed that King consulted the dead Pats during these séance sessions in manners of international political policy, conscription, and Liberal Party Leadership. 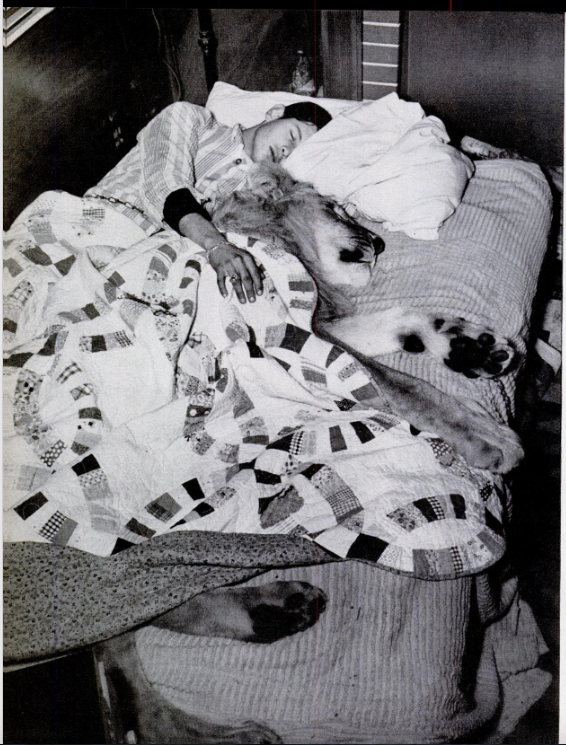 King, obsessed with death and the afterlife, often expressed his wish to communicate with the living after he died, just as he hoped to be reunited forever in the spirit world with his three Pats; “we shall all be together in the Beyond,” he wrote, “of that I am perfectly sure”. 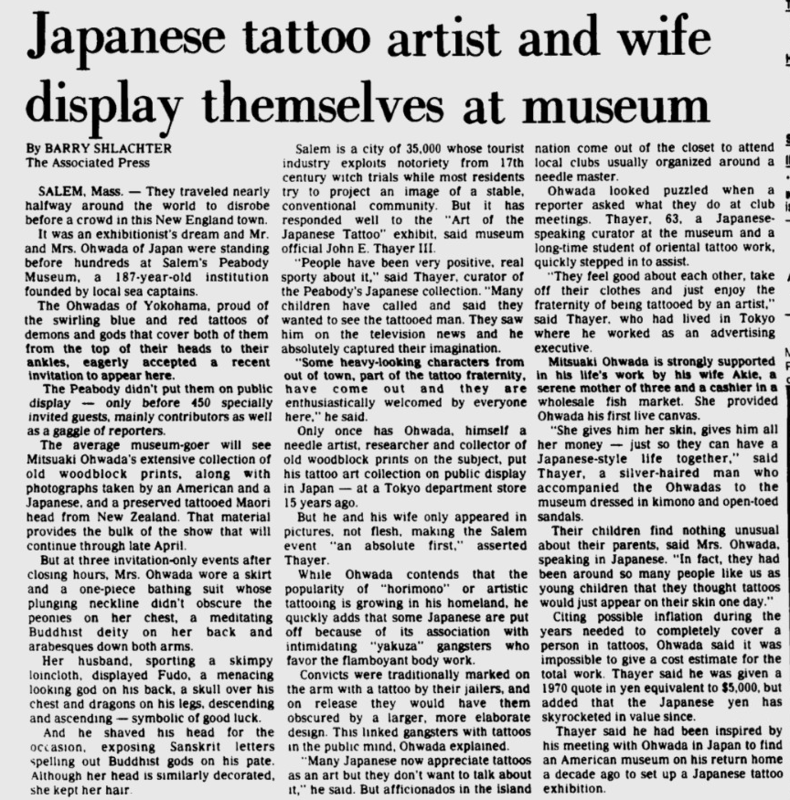 Long essay on the man and his work. 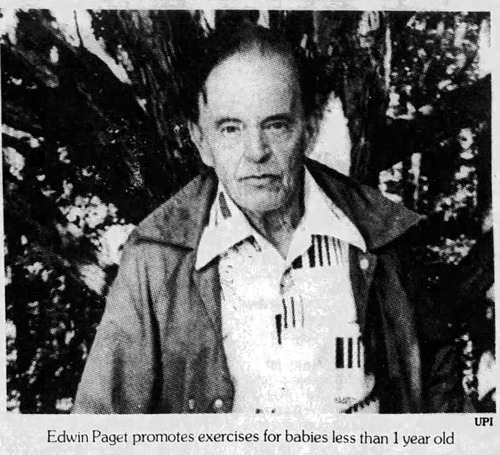 Retired professor Edwin Paget (1902-1989) decided that one of the problems with the world was that babies weren't exercising enough. Therefore, their brains started to go into decline. 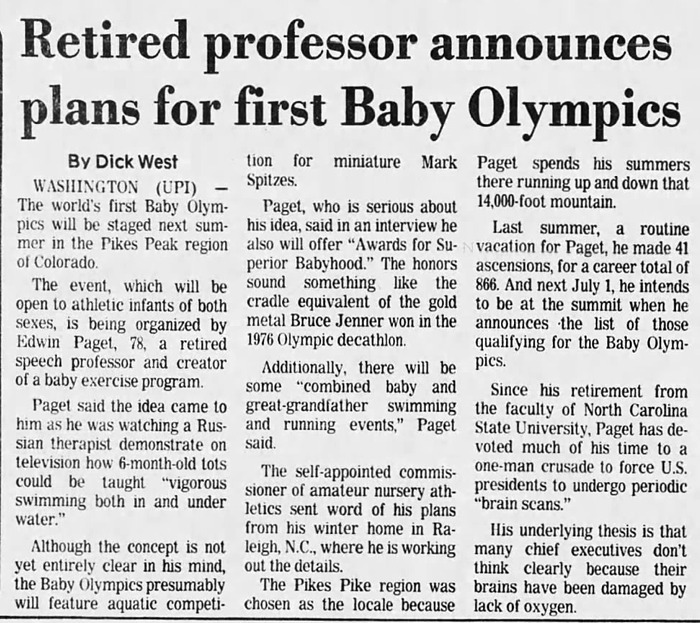 In an effort to correct this problem, he tried to organize what he claimed were the first ever "baby olympics" in the summer of 1980. I'm not sure they were ever held, but events would have included "crawling, weightlifing, tug-of-war, 'head-over-heels rolling' and three aquatic events, including the 'leaping fish from the water' swim." Paget advocated a number of other unusual ideas, such as periodic brain scans for U.S. presidents, to check that their brains had sufficient oxygen levels. He believed that the rules of basketball should be revised so that the game would be played continuously, with all free throws shot at the end of the game. 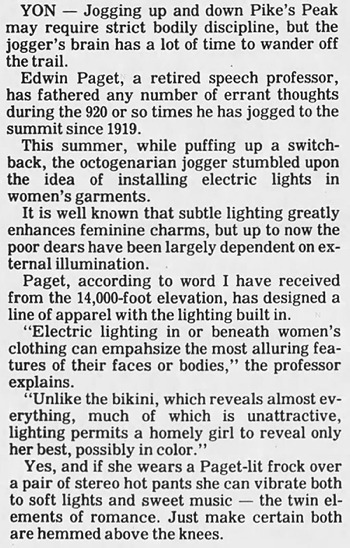 And he also designed a line of women's clothing with built-in lighting, saying, "Unlike the bikini, which reveals almost everything, much of which is unattractive, lighting permits a homely girl to reveal only her best, possibly in color." 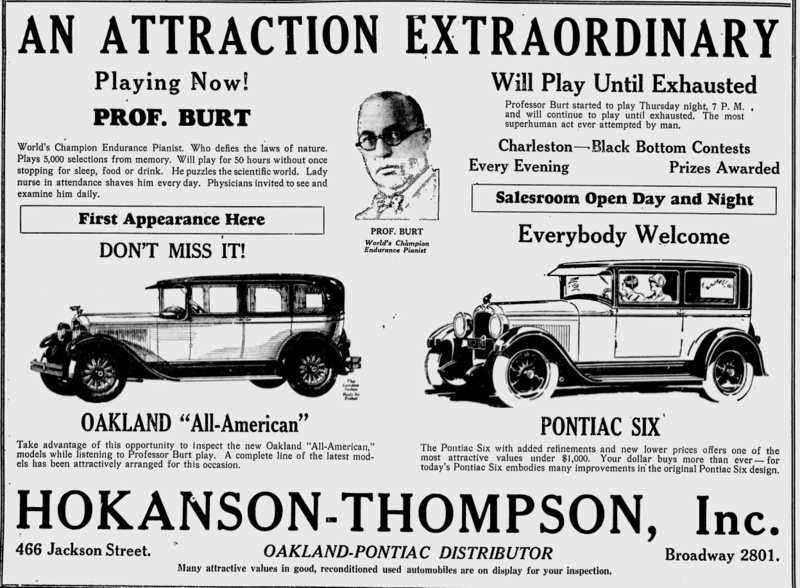 A former student of his remembers some of Paget's other oddball ideas here. 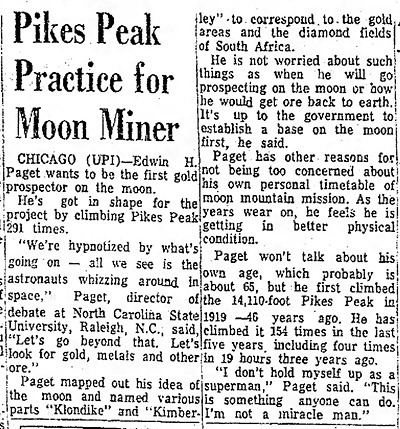 Bonus: Back in 1965 Paget campaigned to be the first gold prospector on the moon. This seems to be the current home page.